"Boots" is a large, double en-suite room with a comfortable king size bed and large, modern en-suite shower room with toilet. The room contains a comfortable two seater settee and a flat screen TV which receives Freesat. Tea and coffee making facilities are available within the room and fresh milk is available upon request. Breakfast is included within the price and evening meals are available by arrangement (Wednesday to Saturday inclusive).The "Boots" Room will accommodate up to two guests and is located above the breakfast/dining area approximately 50 meters from Rushop Hall..
"Bridles" is a quirky, double en-suite room with a couple of stairs that take you into the room once you have gone through the door and a sloping ceiling. 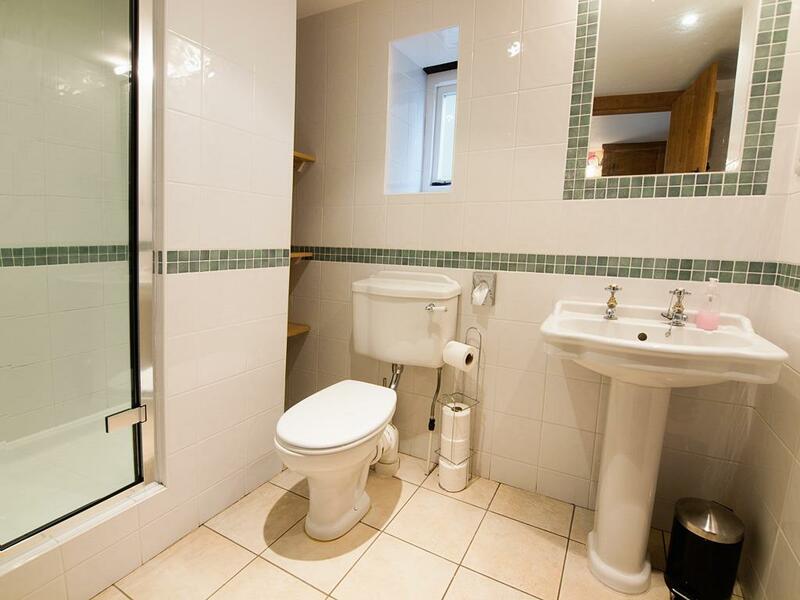 A comfortable double bed and large, modern en-suite shower room with toilet are situated within the room. The room contains a comfortable two seater settee and a flat screen TV which receives Freesat. Tea and coffee making facilities are available within the room and fresh milk is available upon request. Breakfast is included within the price and evening meals are available by arrangement (Wednesday to Saturday inclusive).The "Bridles" Room will accommodate up to two guests and is located above the breakfast/dining area, approximately 50 meters from Rushop Hall. 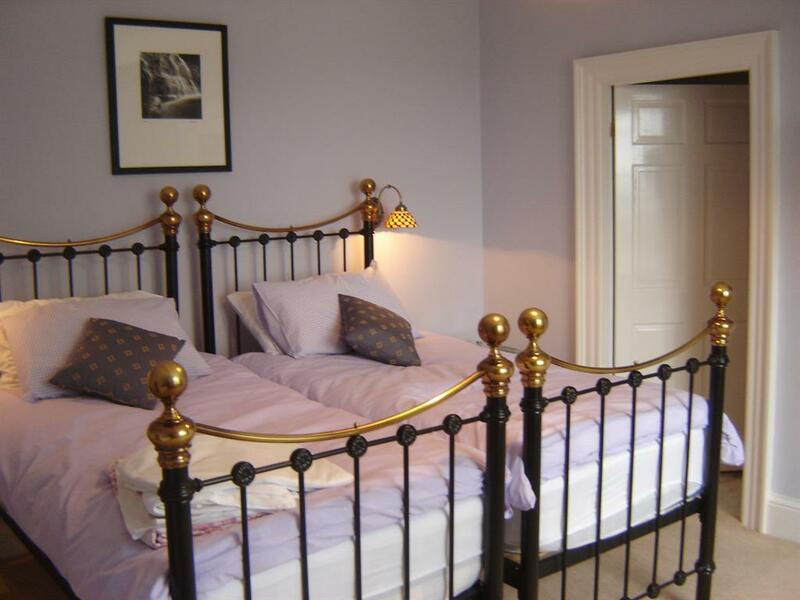 "Harris" is a large, double en-suite room with a comfortable king size bed and large, modern en-suite shower room with toilet. The room has a modern, flat screen TV with access to a guest sitting room with wood burning stove, TV and games to entertain you. Tea and coffee making facilities are available within the room and fresh milk is available upon request. Breakfast is included within the price and evening meals are available by arrangement (Wednesday to Saturday inclusive).The "Harris" Room will accommodate up to two guests and is located within Rushop Hall itself. 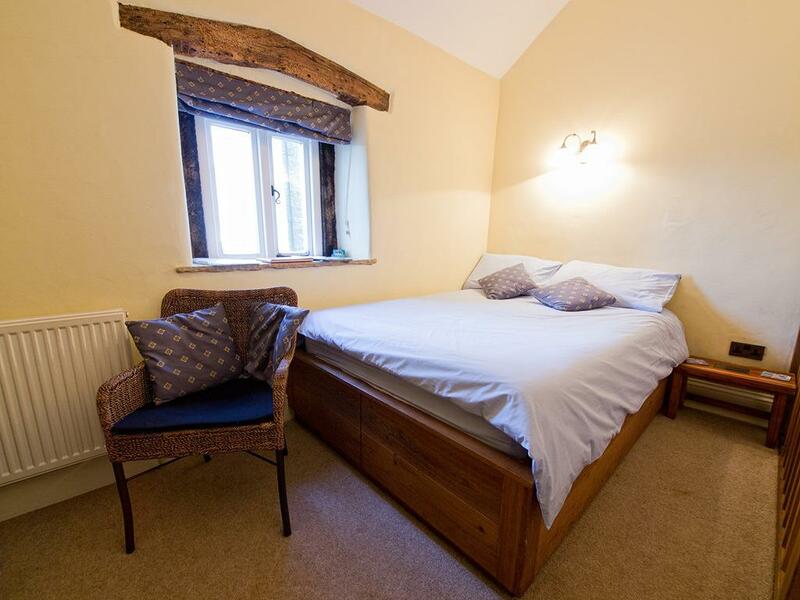 "Needham" is a large, double en-suite room with a comfortable king size bed and large, modern en-suite shower room with toilet. 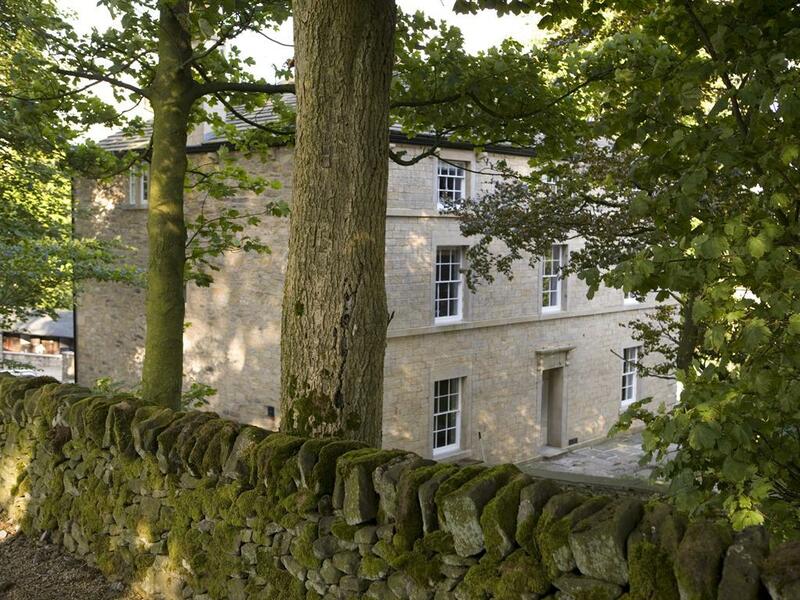 The room has access to a guest sitting room with wood burning stove, TV and games to entertain you. Tea and coffee making facilities are available within the room and fresh milk is available upon request. Breakfast is included within the price and evening meals are available by arrangement (Wednesday to Saturday inclusive).The "Needham" Room will accommodate up to two guests and is located within Rushop Hall itself. 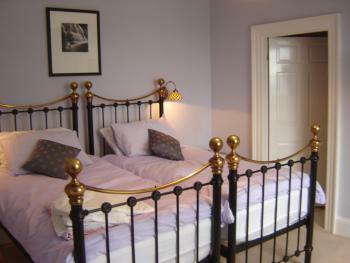 Virtue is a large room with the twin beds next to each other and an en-suite shower room with toilet. 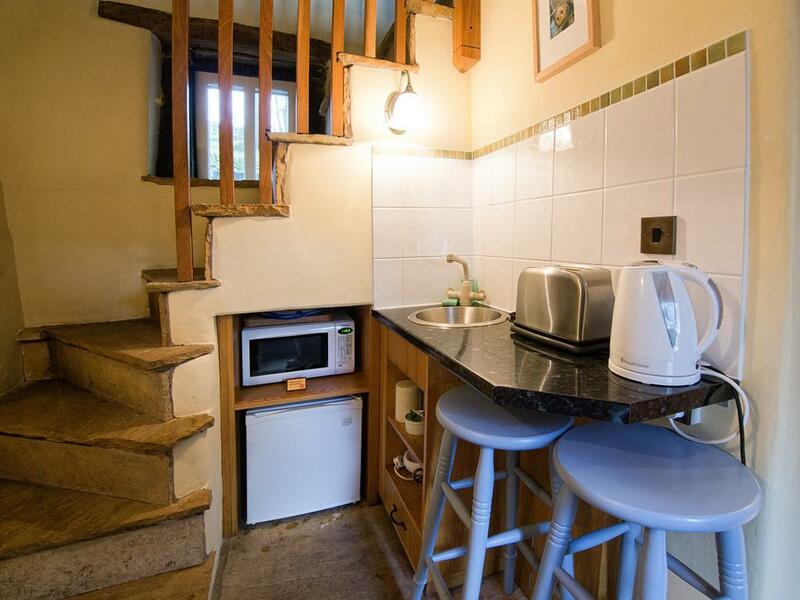 It has a Freesat TV with DVD player, Wi-Fi and tea and coffee making facilities with fresh milk available upon request. 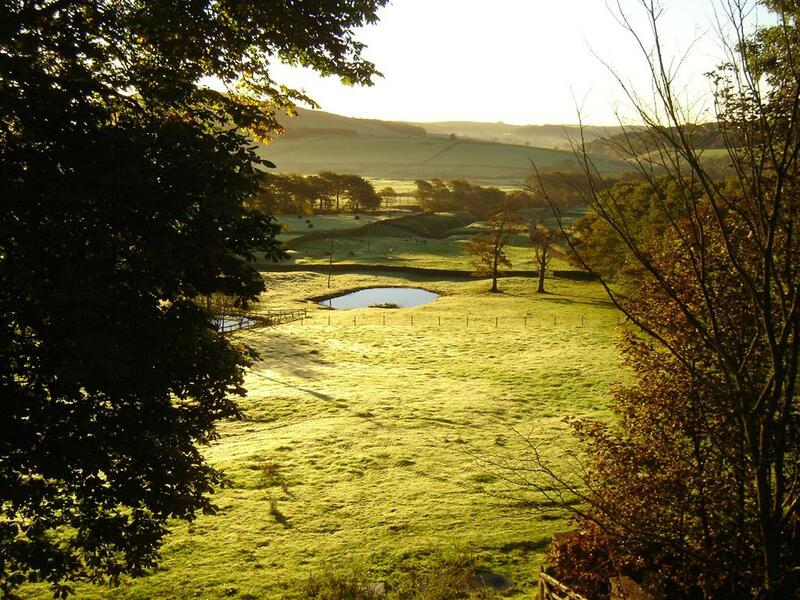 The fantastic views across the Alpaca meadow to the hills beyond can be seen from your bed. The room has a Chaise Longue where you can relax, read and sip a glass of something selected from the wine list. A guest sitting room is available next door to the bedroom with wood burning stove, TV and games to entertain you. Virtue will accommodate up to two guests with the possibility of accommodating a child (by arrangement) and is located within Rushop hall itself. 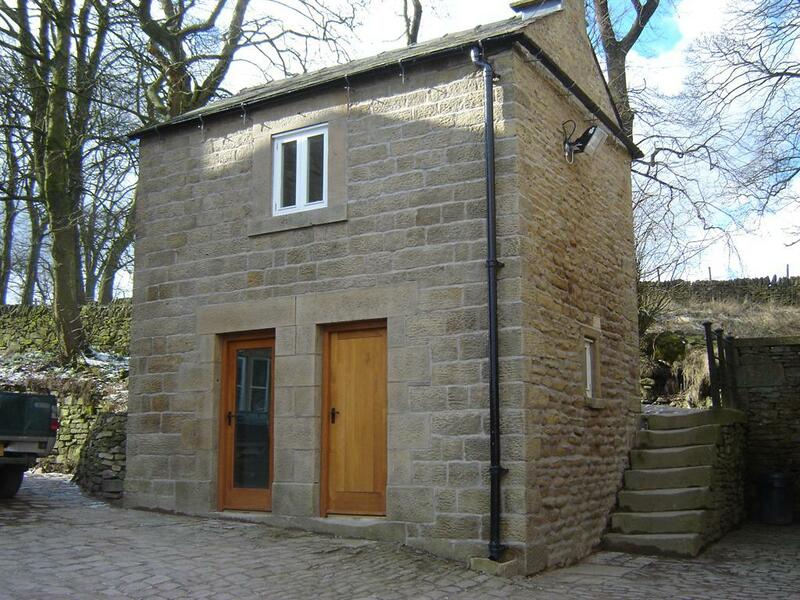 The Irishman's Cottage is a small, detached cottage located approximately 100 meters from Rushop Hall. With views towards Mam Tor and beyond it is the perfect place for a few days away from the everyday stresses of modern day life. 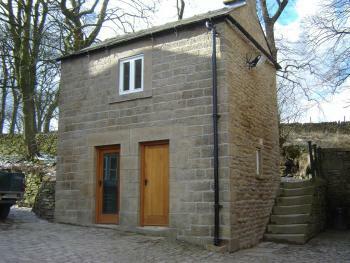 You enter the cottage into the spacious double bedroom with its en-suite shower room with toilet. Upstairs you will find a large open plan area with fully fitted kitchen, table at which to eat your meals with a comfortable settee from which you can view Freesat on the flat screen TV. 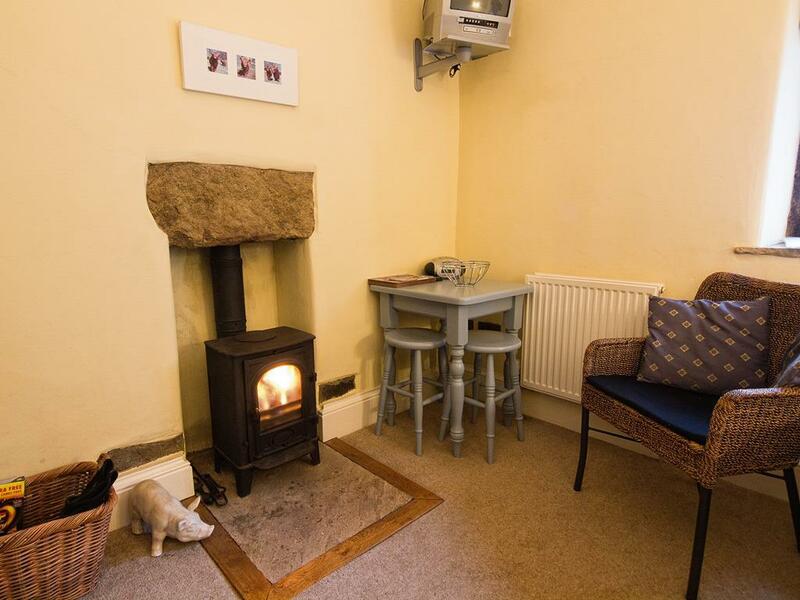 There is a woodburning stove and the cottage is also centrally heated. Breakfast is provided in the dining area opposite The Irishman's Cottage where evening meals can also be booked (by arrangement from Wednesday to Saturday inclusive). We also take pets (by arrangement). Follow signs to Sparrowpit/Blue John Caverns/Castleton. At Wanted Inn (Sparrowpit) go left (fork left) round the side of the pub but don’t turn left after the pub, go straight on. After about ¾ mile you will see a duck pond on your left. Turn left before the pond at the Pennine Bridleway sign. 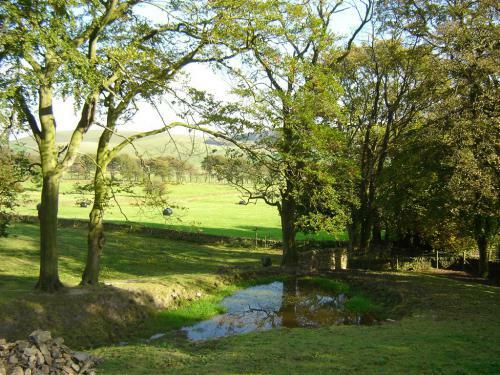 Go past Whitelee and Rushop Cottage Farm on your left and take the first drive on the right for Rushop Hall (not Rushop Hall Holiday Cottages). Park around the back of the house.